In this study, a new polynomial rank transmutation is proposed with the help of the bivariate Farlie-Gumbel Morgenstern distribution family. The distribution family obtained in this transmutation is considered to be an alternative to the distribution families obtained by quadratic rank transformation. Various properties of the introduced family are studied. Two real-data examples is considered to illustrate this contribution. Alzaatreh, A., Lee, C., and Famoye, F. “A new method for generating families of continuous distributions”, Metron, 71(1), 63-79, (2013). Anderson, T. W. “Anderson–darling tests of goodness-of-fit”, International Encyclopedia of Statistical Science (pp. 52-54), Springer Berlin Heidelberg, (2011). Aryal, G. R., and Tsokos, C. P. “Transmuted Weibull distribution: A generalization of the Weibull probability distribution”, European Journal of Pure and Applied Mathematics, 4(2), 89-102, (2011). Bourguignon, M., Silva, R. B., and Cordeiro, G. M. “The Weibull-G family of probability distributions”, Journal of Data Science, 12(1), 53-68. (2014). Bourguignon, M., Ghosh, I., and Cordeiro, G. M. “General results for the transmuted family of distributions and new models”, Journal of Probability and Statistics, (2016). Eugene, N., Lee, C., Famoye, F. “The beta-normal distribution and its applications”, Commun. Stat. Theory Methods 31(4), 497–512 (2002). Farlie, D.J.G. “The performance of some correlation coefficients for a general bivariate distribution”, Biometrika 47:307–323, (1960). Lai, C. D., and Xie, M. “A new family of positive quadrant dependent bivariate distributions”, Statistics and probability letters, 46(4), 359-364. (2000). Marshall, A.W, and Olkin, I. “A new method for adding a parameter to a family of distributions with application to the exponential and Weibull families”, Biometrika. 84, 641–652 (1997). Pal, M., and Tiensuwan, M. “The beta transmuted Weibull distribution”, Austrian Journal of Statistics, 43(2), 133-149, (2014). Pogány, T. K., Saboor, A., and Provost, S. “The Marshall-Olkin exponential Weibull distribution”, Hacettepe Journal of Mathematics and Statistics, 44(6), 1579, (2015). Quesenberry, C. P., and Kent, J. “Selecting among probability distributions used in reliability”, Technometrics, 24(1), 59-65. (1982). Shaw, W.T and Buckley, I.R.C. “The Alchemy of Probability Distributions: Beyond Gram-Charlier & Cornish-Fisher Expansions, and Skew-Normal or Kurtotic-Normal Distributions”, Research report. (2007). Stephens, M. A. “The Anderson-Darling Statistic” (No. TR-39). Stanford Univ Ca Dept. of Statistics, (1979). Wang, F. K. “A new model with bathtub-shaped failure rate using an additive Burr XII distribution”, Reliability Engineering and System Safety, 70, 305-312, (2000). ISNAD YILMAZ, Mehmet . "A New Distribution Family Constructed by Polynomial Rank Transmutation". 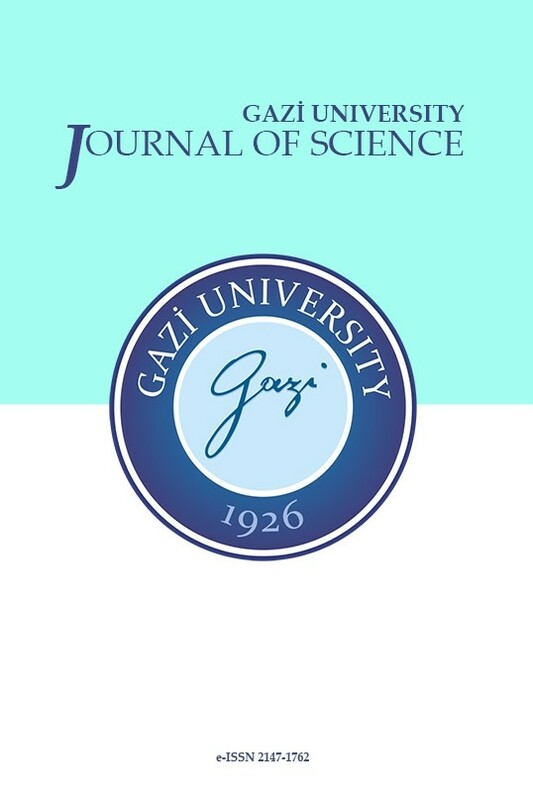 GAZI UNIVERSITY JOURNAL OF SCIENCE 31 / 1 (March 2018): 282-294.